WordPressious is all about… (what else?) 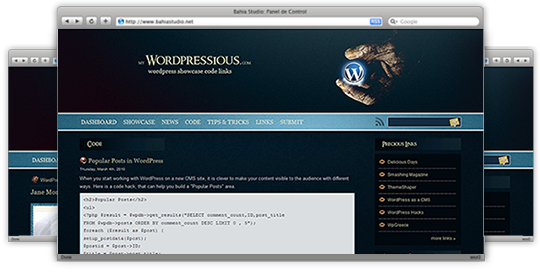 WordPress, as you have probably figured out by now! The WordPressious team consists of web designers, web developers, and web authors who loooove WordPress and want to share their knowledge, their experience and their resources with other people who share the same feelings. WordPressious was created by WebOlution, a web design – web marketing company in Greece and we aspire to make all of you part of our WordPressious team. 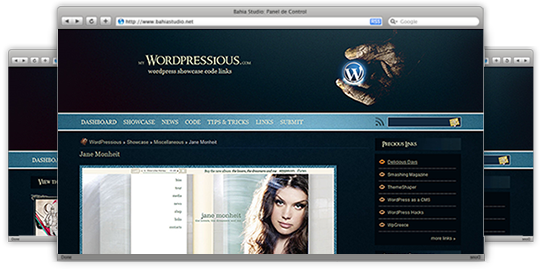 In this site we want to add as much information as we possibly can, concerning code, tips and tricks, useful plugins, themes and news about WordPress. 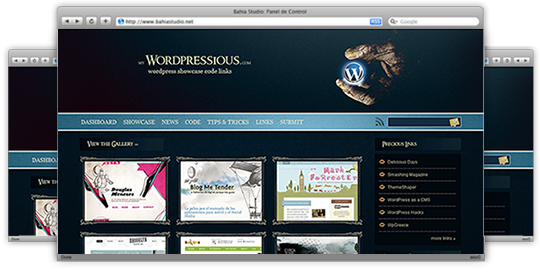 Also, we would like to showcase all beautiful WordPress sites that are out there. If you want to share your knowledge on WordPress and contribute an article, tip, link etc. feel free to do so. We will add your bits of knowledge to this effort.